wow ! first time here 🙂 lovely recipe here for Moong Dal Parathas !! Thanks, Kalyani! 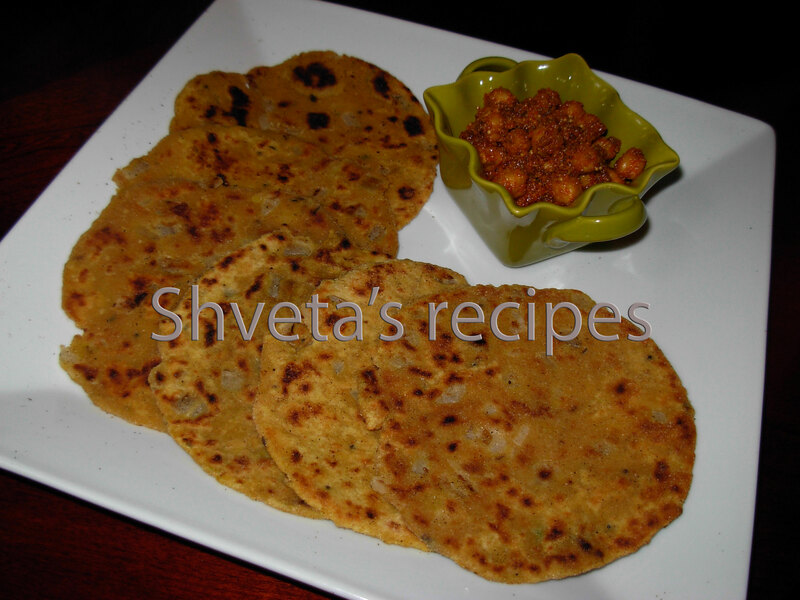 These parathas are very healthy too! Thanks for the invitation. I have submitted my blog to the site.